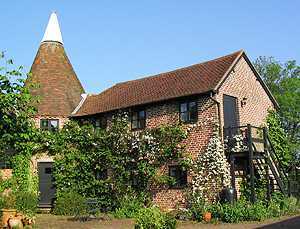 Whitepost is a converted 19th century Kentish Oast House, set in its own grounds and forming two sides of a picturesque brick paved courtyard, adjacent to the owners converted 14th century barn and stable block. 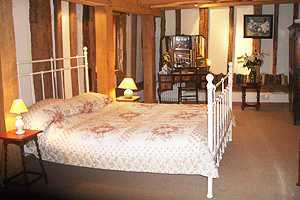 Prices from £45 for a single, £70 for a double, breakfast inclusive. The Whitepost Oast is unable to take credit cards.